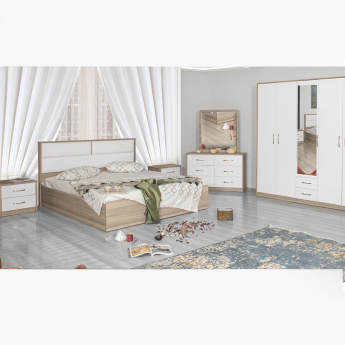 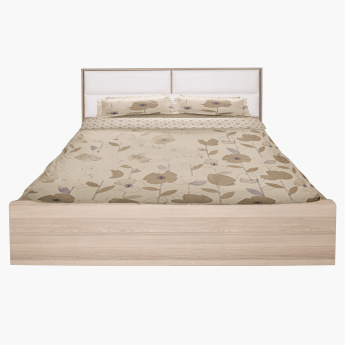 Made with a material finish, this king bed is sure to look stunning in your room. 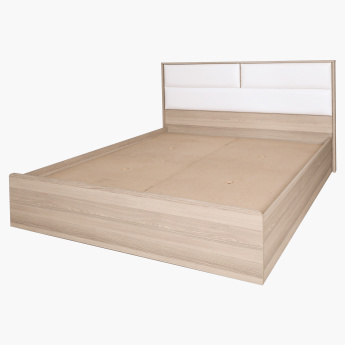 With rounded corners, this bed is scratch and stain resistant making it extremely durable. 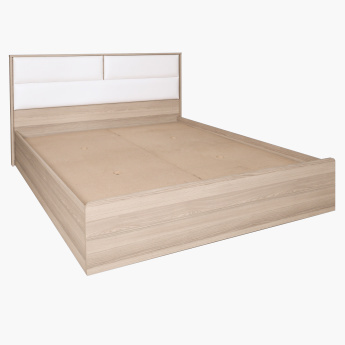 Punctuated by a padded headboard, this bed is comfy for you to sleep as well as sit propped up.